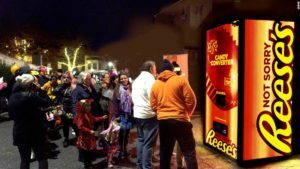 Hershey confectionary brand Reese’s created the Reese’s Halloween Candy Converter. The machine accepts basic candy and then dispenses Reese’s Cups in return. Positive reviews in Tarrytown, New York meant as a result, a machine was set up in the city’s Washington Square Park for Halloween. Coca-Cola’s Fanta branch grew by 23% in Halloween 2017, clear evidence that it’s a key time of year for them. Fanta teamed up with Merlin Entertainments for the ‘Twisted Carnival” horror experience which visited Thorpe Park, Westfield London, Birmingham Bullring and Liverpool One. Fanta had the public vote for two new flavours to join the Fanta family for Halloween (those being Blood Orange Zero and Pink Grapefruit Zero.) Limited-edition designs (by designer and illustrator Noma Bar) for Fanta cans were also made, with packs featuring QR codes granting access to exclusive Halloween Snapchat filters and lenses. Lush Cosmetics’ Instagram has been populated with stories on creative Halloween-themed cosmetics. Lush created the #LushCosmetics tag to encourage followers to share their own experiences with their products. The products include bath bombs that look like cats, pumpkins, eyeballs, toffee apples and monsters, as well as shower creams named Ectoplasm, Cinders and a glow-in-the-dark soap bar! Netflix’s streaming services are host to over 137 million accounts worldwide. It stands to reason that some of those users will want to watch something scary for Halloween. 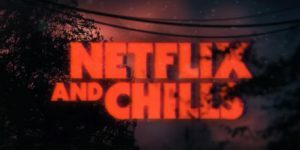 Netflix responded to this by amalgamating a collection of spooky films and TV series in a ‘Netflix & Chills’ section. Netflix also released an infographic to suggest what viewers should watch, based on scales of realism<->supernaturality and terror<->enchantment. 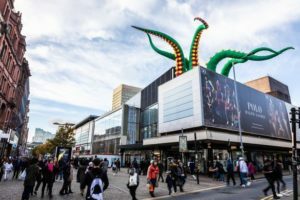 Manchester’s Business Improvement District (BID) started a marketing campaign called Halloween in the City in 2016, and has held it every year since. The city rooftops had monsters built on them. Shops, restaurants and bars put themed decorations up in their windows. The BID put up pumpkin lanterns and lit up buildings in green. Heart FM set up a stage in Exchange Square to provide entertainment to shoppers. Footfall increased by over 15% this year, with national and regional press coverage. These are just a few of the best Halloween campaigns from this year. 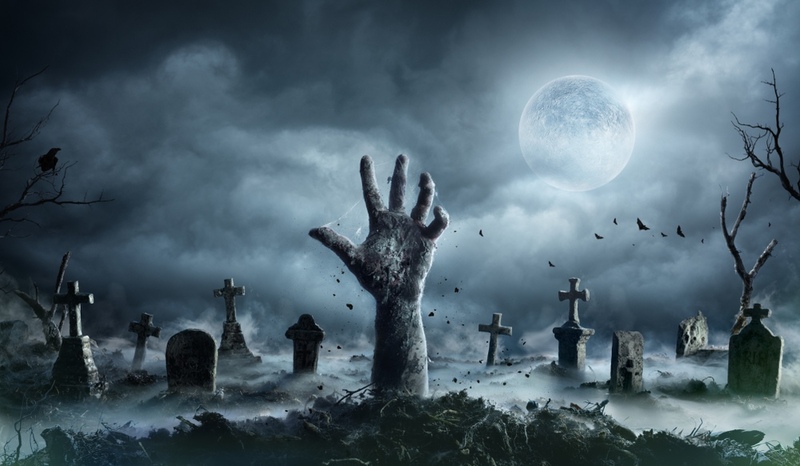 That spooky time of year is a great opportunity for advertisers to be a little more adventurous. The opportunity to delve into an ambitious idea, unleashing all their creativity. Rocket.